Don't mind me copying this info from Facebook. 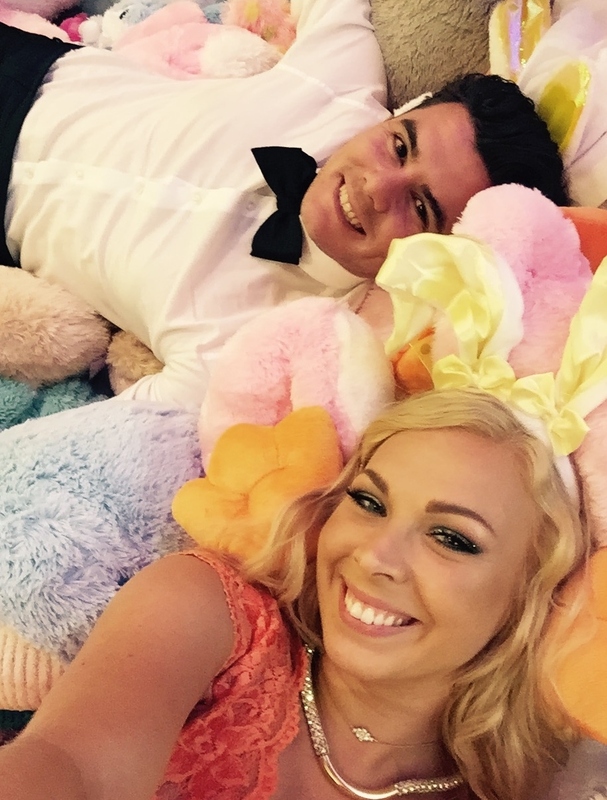 The Bunny Ball is a black tie charity celebration organized by Cruise 4 Kids, a non-profit organization. The Bunny Ball brings together San Diego's finest to create a collection of new stuffed Bunnies to donate to sick and needy children. The bunnies will benefit multiple foundations and organization such as Boys & Girls Clubs of San Dieguito, Miracle Babies, Rady Children's Hospital, Easter Seals, and Polinsky Children's Center. We had a great time and hopefully the kids got what they need! Hugs for all the children and bunnies.